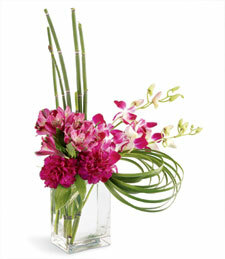 Wild, exotic flowers meet festive, fabulous fun! 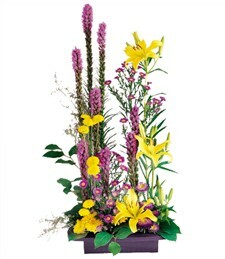 Express unique charm and eclectic personality with this beautifully vibrant and joyful garden arrangement. 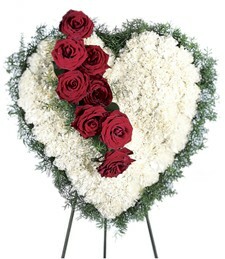 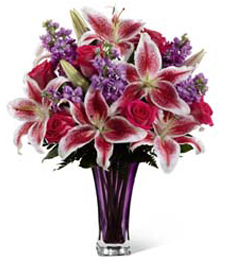 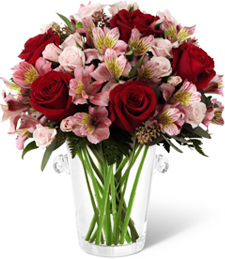 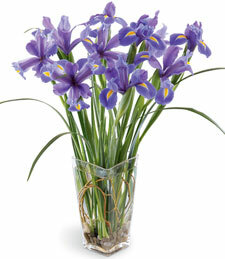 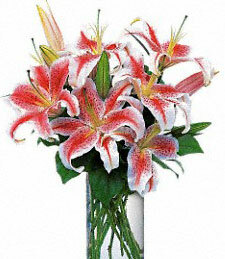 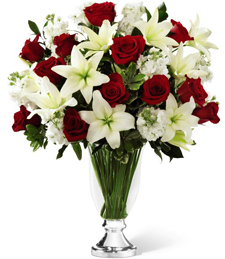 Why wait--send flowers today! 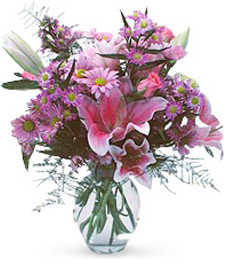 Whisk a friend or loved one away to a daydream with this whimsical assortment of pink, purple, blue, white and cream roses and lilies. 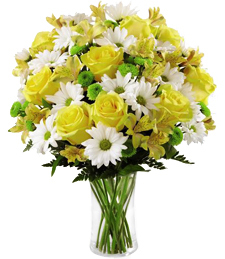 This aromatic bouquet will bring warm, bright sunshine to any day. 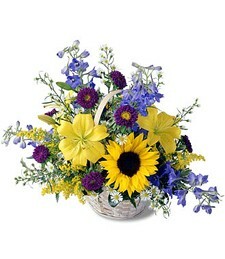 Bright and cheerful sunflowers sit among blue and purple lilies, creating a kaleidoscope of vibrant color. 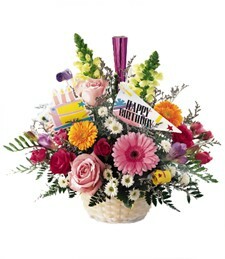 Bring joy and light to someone you love with this gorgeous array of flowers. 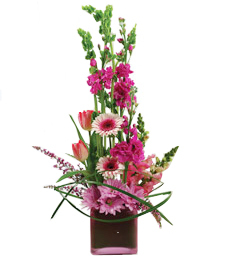 Pretty petals of pink spring to life from this gorgeous medley of freshly cut flowers. 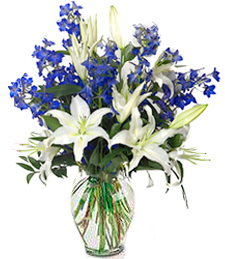 Vibrant greens add stunning contrasts, setting this piece apart as a truly unforgettable gift! 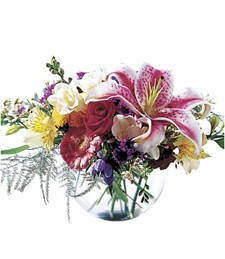 Tropical tranquility and exotic charm radiate from this exquisite array of flowers. 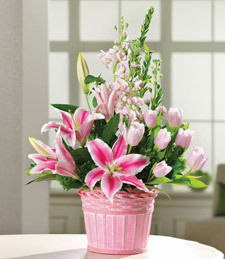 Vivid and vibrant, these stunning blooms capture the serenity of an island paradise, making them a truly treasured gift! 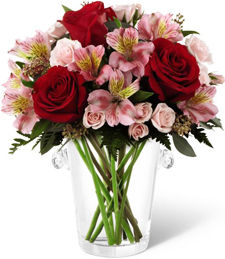 Regardless of the occasion, flowers are a perfect addition! 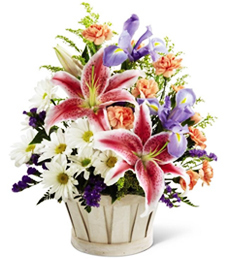 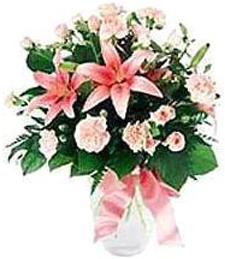 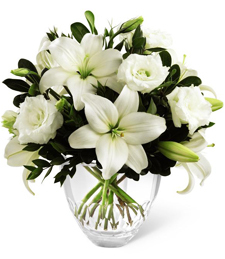 Let this beautiful and vibrant assortment of colorful lilies, stargazers and daisies turn any old occasion into an unforgettable one. 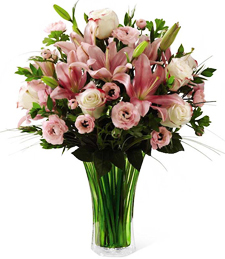 Stun them with a graceful presence of timeless beauty. 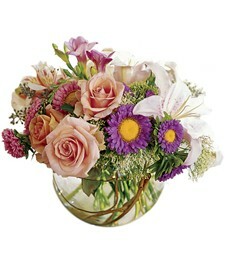 Deep pink and lavish lavender blossoms take the center stage with elegance. 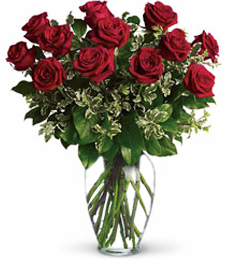 Redefine the moment with A Natural Touch and they will set their spirits free.